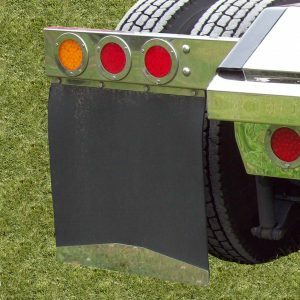 For truck hardware items, check our inventory of new replacement parts ready for shipment. From 4 inch round lights, in both red and amber, to ¾ inch button lights, we stock all manner of lights, including 2 x 6 ovals. 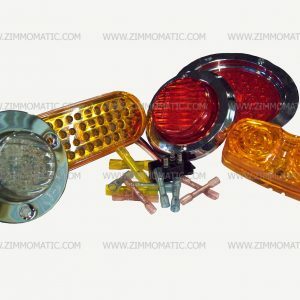 We stock clear lens and colored lens lights. 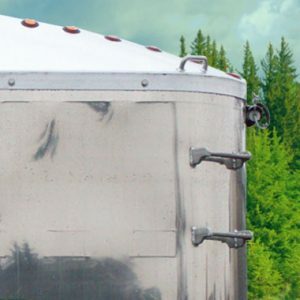 When mounting lights, you can find rubber grommets, grommet covers, stainless steel rings, and pigtails for your common lights. 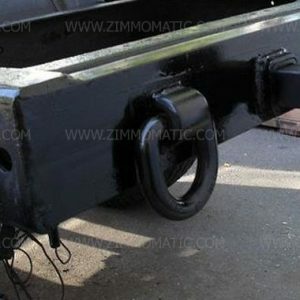 You can purchase pintle hitches, from 15 ton to 50 ton off our store shelf, and we have access to pintles with shock-absorbing springs within a week of the order. Our pintles have the option of a 4-bolt or 6-bolt mounting pattern. 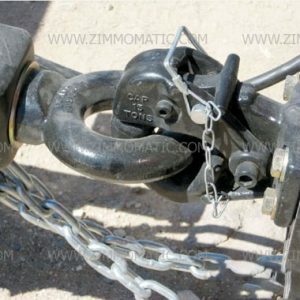 The D-rings you need to hook your trailer chains to are another item you will find at our store. 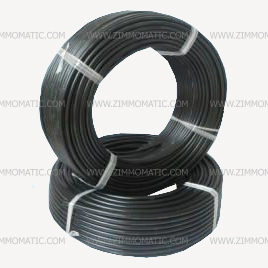 When buying nylon air tubing for your general repairs, for re-plumbing a truck, or adding air line components, Zimm-o-matic is the place to go for your purchase. Our inventory covers all standard sizes between 1/4 inch and 3/4 inch.